CLOSEOUTS . 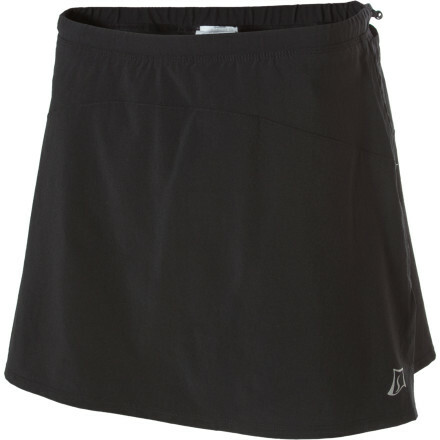 Go the distance in Skirt Sports Gym Girl ultra skort. 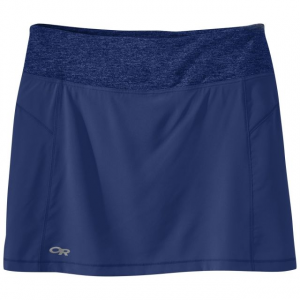 It features a supportive, semi-compressive inner brief with RunFast jersey skirt fabric that's superlight and breathable. Available Colors: MIDORI, BLACK/WHITE, BLACK, MOJITO/WHITE, BLACK SKIRT POWER PRINT, PINK CRUSH PLAY PRINT, PURPLE HAZE, PURPLE HAZE PLAY PRINT, WHITE, BLACK VINYL PRINT, OCEAN PLAY PRINT, RED KISS, RED KISS PLAY PRINT, KENDALL PRINT, ORANGE CRUSH, BLACK SPINNIN PRINT/BLACK, ALTA MODA PRINT, BLUE CRUSH, POW PRINT, 03, BLUE HORIZON, CELEBRATION PRINT, FIESTA PRINT, LAPIS, OASIS PRINT, PARADISE PRINT, PINK CRUSH, SUNSET PUNCH, UNTAMED PRINT, 09, 010, ABERDEEN PRINT, ARMADA BLUE, SANGRIA, WILDER PRINT, ARYA PRINT, BLUSH, BORDEAUX, GOTHAM PRINT, SHADOW, SNAKE CHARMER PRINT, SOIREE PRINT, STERLING, SURF, DREAM PRINT, BLUE VOYAGE, BLUE ICE, SAFARI PRINT, IGNITE PRINT, FLIRT. Sizes: XS, S, M, L, XL, 2XL, 2XS. 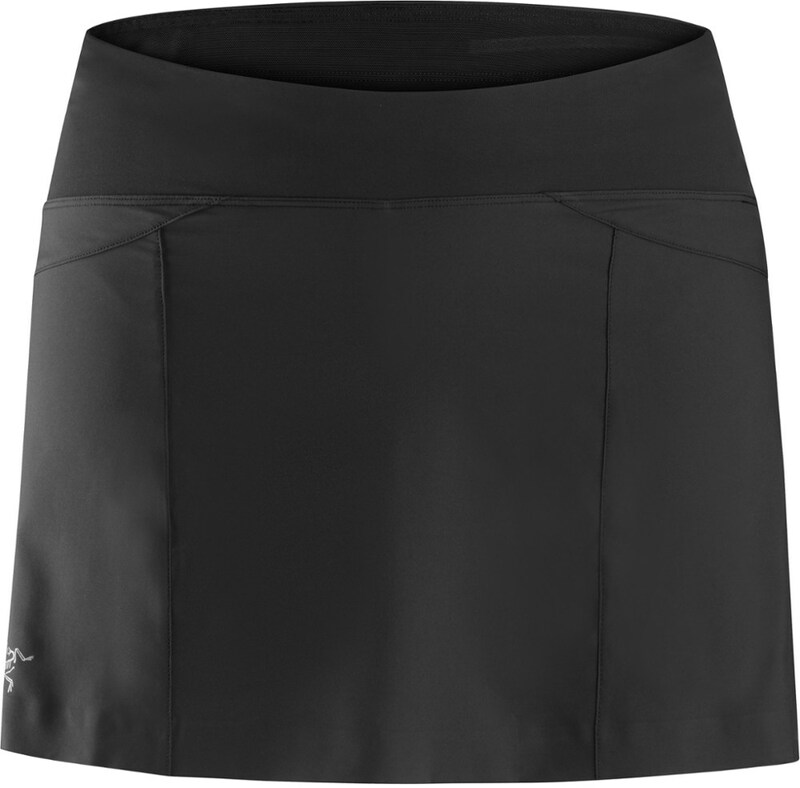 SkirtSports Gym Girl Ultra Skort wicks moisture, dries quickly and offers flattering coverage while you run, practice yoga, play a round of golf and manage your busy life. Skirt Sports crafted its most popular skirt, the Gym Girl Ultra Skirt, with a comfy inner short that keeps you covered as you run, hike, or hit the gym. Light, breathable, quick-dry fabric incorporates flatlock seams that won't chafe or ride up, and a smooth waistband feels comfy as you move. This skort is an excellent solution for active ladies who would love to ditch their frumpy gym shorts or baggy running shorts for a much more feminine look. Skirt Sports even included interior pockets for your music, car key, and phone, so you have plenty of safe stow spots while on-the-go. A slightly low-rise fit looks flattering and modern without going too low.